Elizabeth Hopper in Science & Technology on 8 November, 2016. We all know spinach is a superfood, but it could be much more than that. Scientists from MIT have modified the plant so that it can detect explosives. You heard right, spinach (and in fact any living plant) can detect chemicals called nitroaromatics that make up many explosives. And they can then even signal a computer to send an email warning you of the danger. Their power is all thanks to the magic of carbon nanotubes. 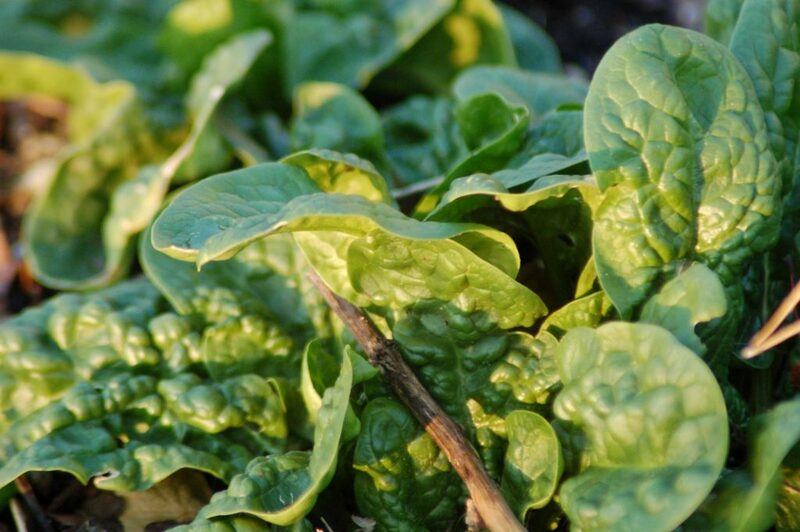 The scientists embedded these tiny molecules into the spinach’s leaves by a process called vascular infusion. They sprayed the underside of the spinach leaf with a solution containing the tubes, water and a detergent, and the tubes travelled through the leaf’s pores to reach the mesophyll tissue, a layer of the leaf where most of the plant’s photosynthesis takes place. The nanotubes are designed to detect whatever the researchers want them to. In this case, they are linked to a protein which binds to nitroaromatics, and in doing this, changes the nanotubes’ chemistry, and, most importantly, its fluorescence. The nitroaromatics reach the leaves by travelling up through the roots along with the water and nutrients that the plant needs to live. It takes about 10 minutes for an explosive added to the ground water up to a metre away to reach the leaves and be detected. When the nanotubes are hit by a laser, they emit near-infrared fluorescence (infrared radiation with a wavelength closest to what can be seen by the human eye). The infrared can be detected by a camera attached to a raspberry pi, a credit card sized and low cost computer. Some nanotubes send signals all the time, so they can be used as a reference, and the others only give a signal when an explosive is present, making it easy to see when you’re in danger. When the camera detects the extra signal, the computer pings off an email letting the researchers know an explosive is present. With the process possible for any plant, much more convenient than manual sensors since plants are everywhere, and low cost, there are now many more possibilities. The technology could be used to detect chemical spills and other pollutants, and even environmental conditions like drought and plant health. This could help scientists improve the yield of rare compounds that are synthesised by plants, such as cancer treatment drugs produced by the Madagascar periwinkle.